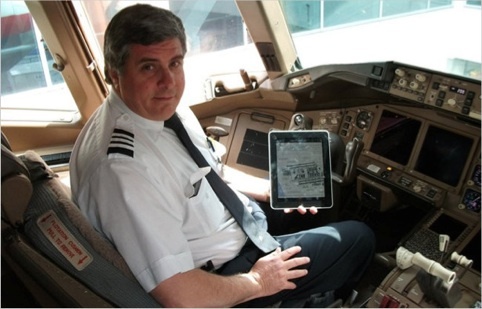 Ah, but what happens when the co-pilot spills their coffee on the maps, do you mandate that all aircraft carry a backup tablet/smartphone on board? I suppose it’s similar to incentivising skinny passengers. I think you should use them both. If the iPad stopped you have a spare the maps. You better be safe than sorry.